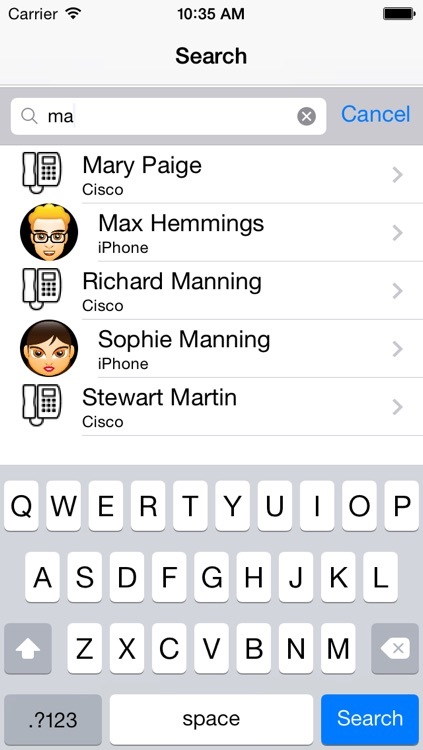 Manage your Cisco Personal Address Book on your iPhone and call any contact directly from the app. No third-party software or technical knowledge is required to configure, all you need is you is a cisco user (generally your network credentials), the IP address of the Cisco Unified Communications Manager and phone PIN. 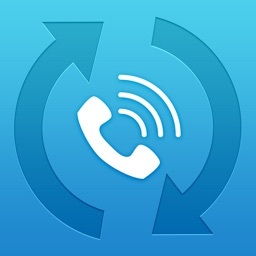 - Favorites: Mark any contact like favorite for one touch dial. 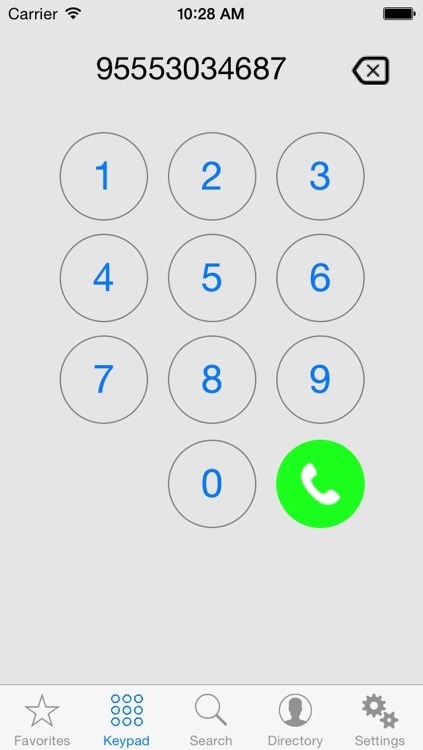 - Remote keypad: dial any number using the integrated keypad. 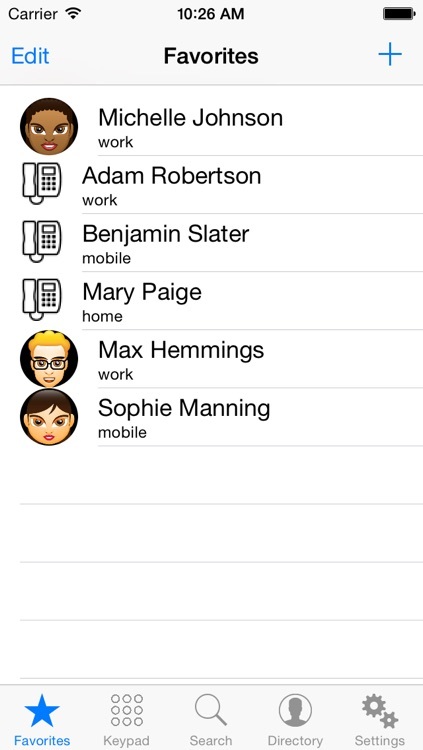 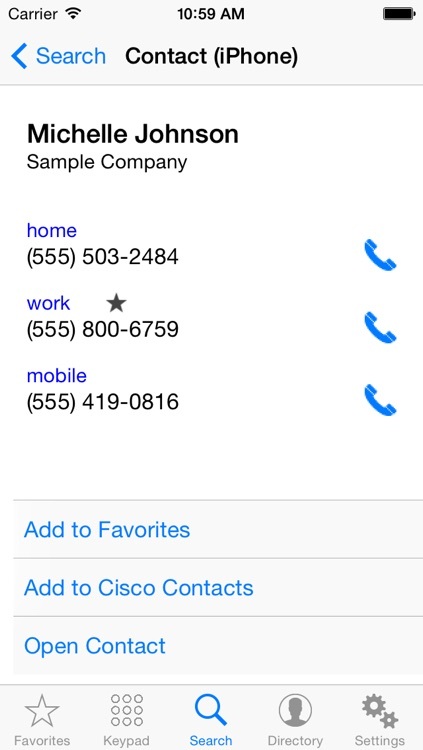 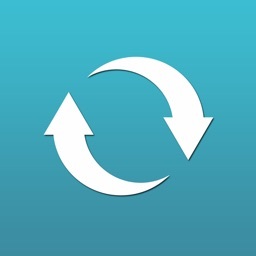 - Integrated search: Find iPhone contacts or Personal Address Book contacts from the search tab. 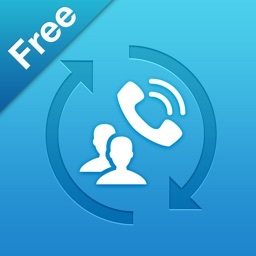 - Easily add contacts from cisco to iphone and viceversa. 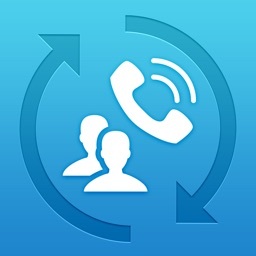 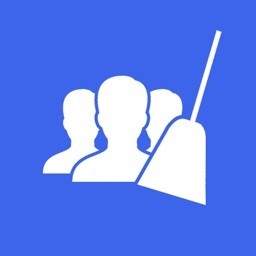 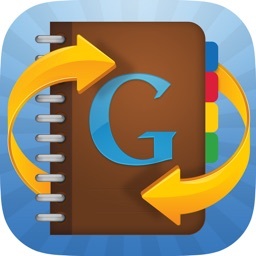 - Synchronize your Personal Address Book contacts with one touch. 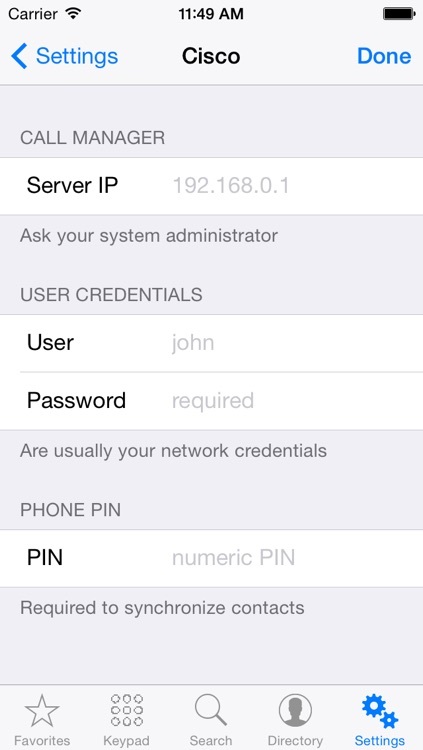 - If you have many devices associated with your user, you can selected the device to dial from.